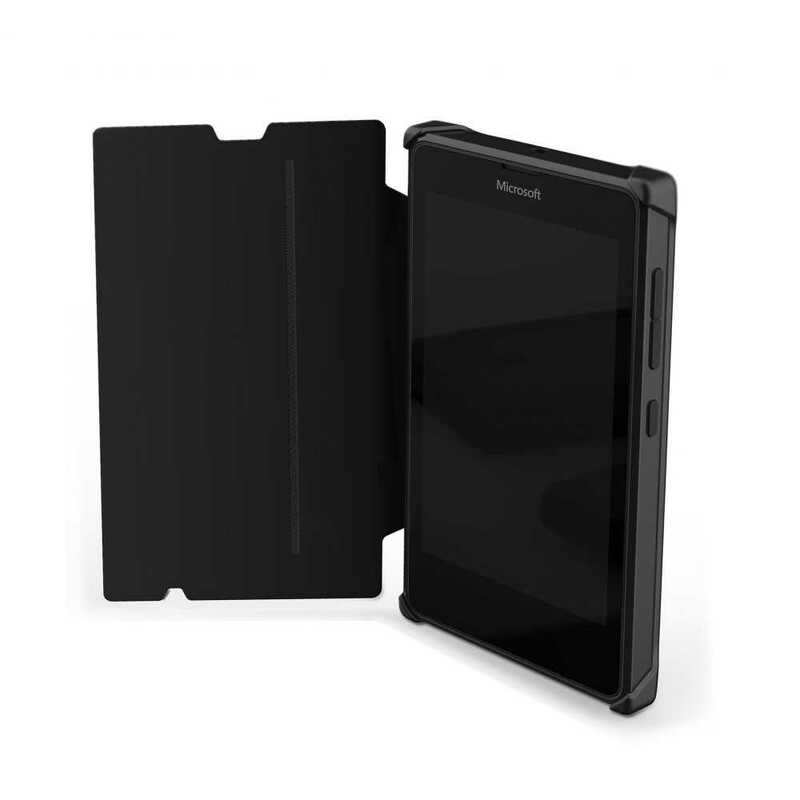 A new flip cover custom made for Lumia 435 is designed to be easy to apply and remove whilst protecting your device. 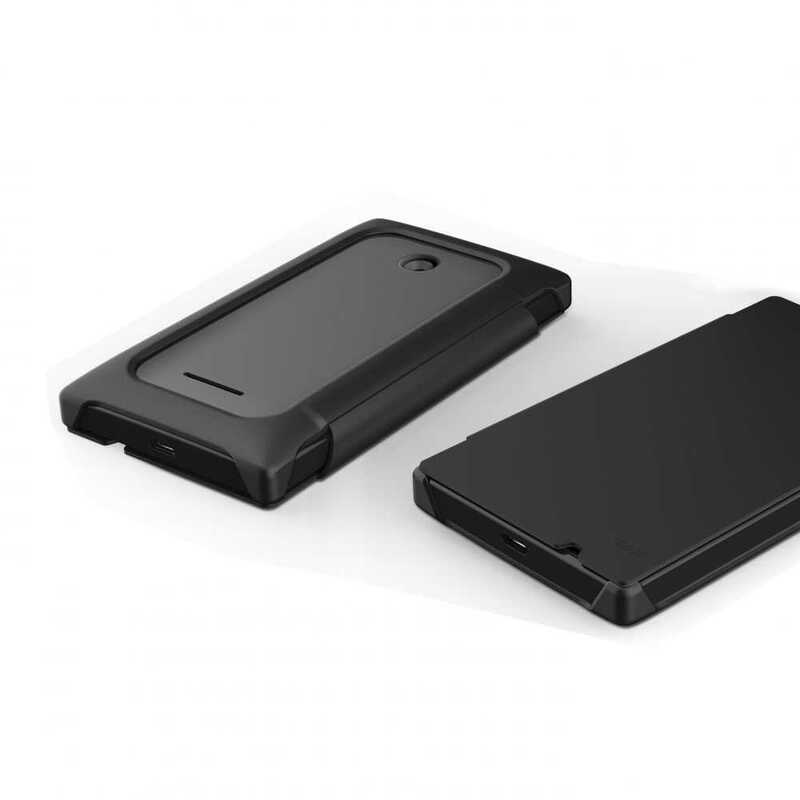 The cradle frames the back of your device and the flip keeps your phone covered but allows you to talk with the cover closed. Soft touch finish with microfibre inner lining protects against scratches.